I teach home business owners how to attract more prospects, more leaders and create more time for what matters most to you. My mission is to provide tips, strategies, and solutions to struggling Network Marketers by leveraging social media with traditional business building skills. I've always had a warrior mindset. I thrive during competition. I love facing challenges and odds greater than myself. When someone tells me that I can’t do something, I rise to the challenge.  It's why I have embraced the Spartan culture. 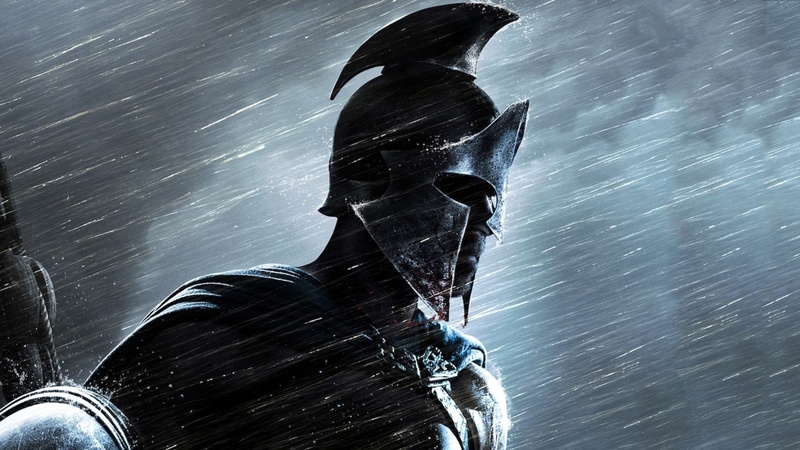 Spartans never retreat, never surrender. They are the greatest warriors the world has ever known. They stand united, linked shield-to-shield, protecting the man and woman on their right and on their left. Earn your shield. This blog is for those warriors who want to help serve, protect, and inspire others to take action, to pick up arms and fight for their health, their fitness as well as their finances. It’s about improving your life and those around you by leading by example. “Earn Your Shield” refers to doing what is best for you, your family and for those who trust you to help achieve success and overcome odds that seem too big. 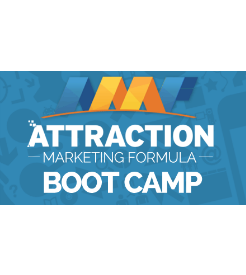 You'll discover how one stay-at-home mom personally sponsored 278 people... built a team of over 8,300 reps... and created a wildly successful business with this little-known system... and how YOU can use it to EXPLODE YOUR BUSINESS TOO! Network Marketing Questions and Answers – What Is Network Marketing? Network Marketing and Social Media Confusion – Which Platform Do I Use? How to build your Network Marketing Business without Rejection. 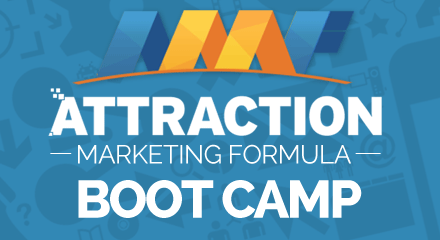 What would happen if you could Attract your ideal Prospects to your business? 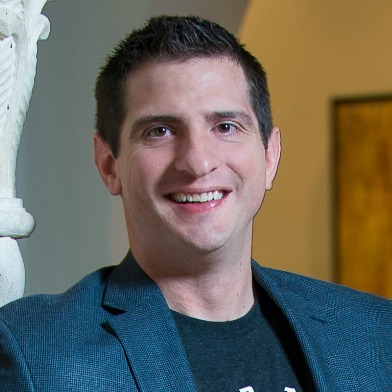 Joe has over 10 years of experience with building a successful home business, earning multiple 6 figures-a-year and generating over a Million Dollars in total earnings with his Network Marketing Company. 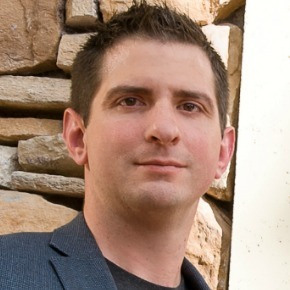 Joe has gone on and mentored others to help them create the life of personal freedom. Who wants to be next? An Easy Way To Recruit People Into Your MLM Business Online - Rejection FREE - Without Wasting Your Time & Money Chasing Dead Beat Prospects & Leads…"
This is the exact information I've personally used to transition my Struggling Network Marketing Business from belly-to-belly, old school meetings to growing my business successfully online.